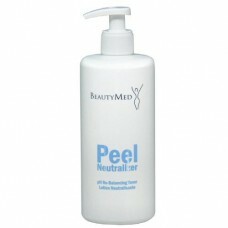 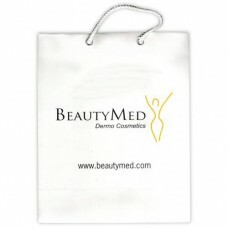 Directions: Apply onto face and neck and gently massage using light circular motions with fingertips or a cotton pad. Rinse off with water. 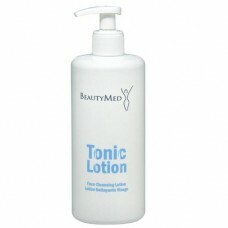 Follow with the Tonic Lotion.